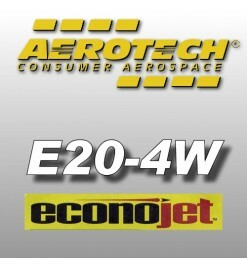 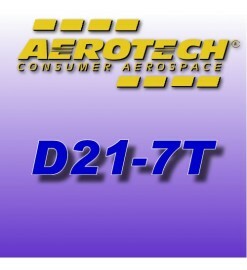 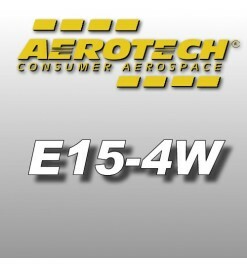 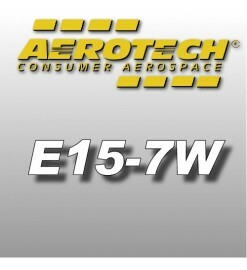 Aerotech composite motors up to E-class, of 18 mm and 24 mm diameter. 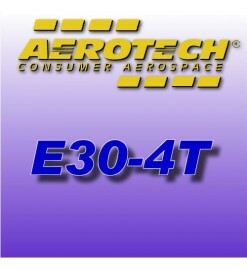 24 mm E motors have the same size of Estes D and can be used in the same rockets. Up to E-class There are 8 products.